Sleep is one of the most important factors when it comes to your overall health and lifestyle. However, many suffer from a poor quality of sleep nowadays, and it’s primarily due to a bad mattress. 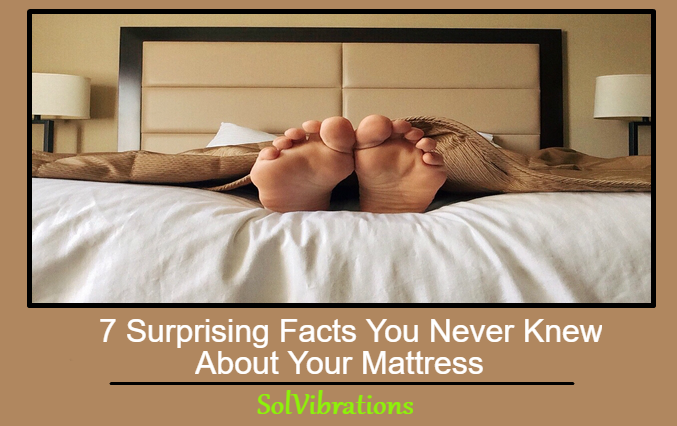 With that said, let’s walk you through some surprisingly facts about how a bad mattress may lead to more health issues than you may think. While studies have proved that a new mattress may help lower your stress levels, an old one may not provide any kind of relief from stress. This is something that makes it important for anyone with a mattress older than 8 years to get a new one. Old mattresses are also typically associated with a variety of allergies. Although periodic cleaning may help, it may not help prevent all those annoying allergies if the mattress is too old. Although we have been talking about the benefits of getting a new mattress, not any new mattress will cut it. There are some that are actually very poor options, such as the ultra-plush mattresses. They are very poor for your back health and can also lead to many other issues. Hence, you should always test the mattress before buying it. If you haven’t been getting good sleep even after sleeping for 7-8 hours, then your old mattress may have lost its ability to deliver a good quality of sleep. Although the lumps on your mattress might seem harmless, they can cause damage to your back over a period of time. Similarly, they are also linked to a poor quality of sleep and other health issues like body ache. If your mattress makes creaking sounds when tossing or turning, its springs may not be functioning the way they are supposed to. 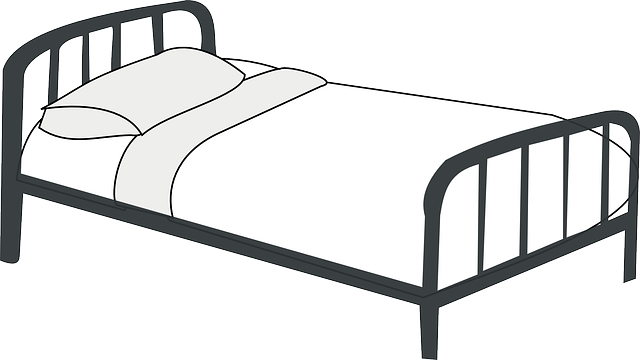 This can lead to poor back and neck support, which are crucial for a good night’s sleep and preventing health issues. There are believed to be many reasons that can make it difficult for you to fall asleep, but a not-so-good mattress too can be one of them. Apparently, 9 in 10 people are of the opinion that a good mattress is a must for getting a good night’s sleep. If you find yourself sleeping only in one position all through the night, or even feel better sleeping on the couch, your mattress just may not be good enough. This Concludes: 7 Surprising Facts You Never Knew About Your Mattress. What Did You Think Of This Post? Please Let Us Know By Rating Below!